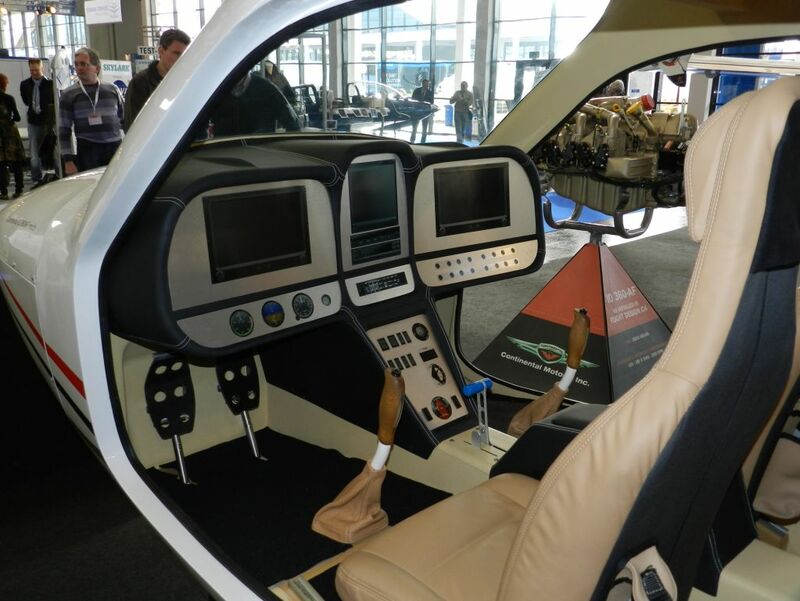 As of Spring in 2013 there are substantial changes in aircraft certification criteria being jointly developed by the FAA and industry leaders. You may already be aware, but we would like to provide further insight into the major, fundamental overhaul that is now underway within the FAA, in conjunction with industry and other authorities, to redefine and rationalize the certification criteria for FAR Part 23 aircraft, which will include the C4. In late 2011, the FAA formed a working group known as FAA Part 23 ARC (Aviation Rulemaking Committee) to determine how to best meet these stated goals. Simultaneously, the ASTM, following on their notable efforts in achieving industry consensus standards endorsed by the FAA covering Light Sport Aircraft (LSA), formed the F44 Committee to support and work together with the FAA on overhauling and vastly improving the Part 23 certification process. These groups worked on a “fast track” schedule during 2012, meeting every 4-6 weeks, to seize this opportunity and meet the goals using all available resources. Top management personnel from Flight Design, namely Matthias Betsch, CEO; Oliver Reinhardt, Technical Director & Head of Airworthiness and Tom Peghiny, President, Flight Design USA were selected to serve on these committees and have played leading roles in shaping content and driving the process toward a new and much-improved FAR 23. The toughest work has been accomplished and the finish line is now in sight, but the process of honing the details will continue through 2013, with final results anticipated to be agreed and enacted in the 2014-2015 timeframe. We believe you will agree this is a momentous change and a unique opportunity that should not be missed in terms of new aircraft development. Therefore, in order to take full advantage of these improved regulations and to be able to offer the very best aircraft possible while still maintaining the originally announced pricing, Flight Design has elected to reschedule the certification process of the C4 to coincide with the changes to be enacted for the revised Part 23. To bring out a new aircraft prior to these changes would be unwise in light of the tremendous positive changes at hand. You, as a C4 Early Bird order holder, will now be able to fully benefit from this combination of lower cost and added safety as sought by the FAA and the entire aviation community. Rest assured Flight Design and its team of engineers will not be sitting idle during this adjustment period. In addition to working to achieve Production Organization Approval (POA) from EASA, a necessary step to producing and certifying the C4, we are continuing with vital engineering and critical development work that will serve to speed and smooth the process following first flight so that certification can be achieved more quickly and with a minimum of hurdles remaining.